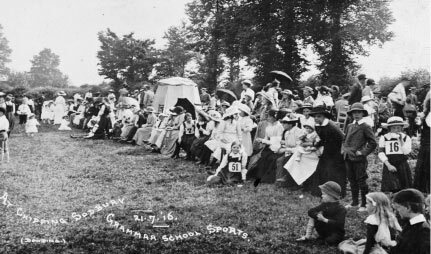 Sport was played in South Gloucestershire with as much enthusiasm one hundred years ago as it is today. Sport not only strengthens the body, it teaches endurance, team spirit and fair play. It was encouraged from an early age. 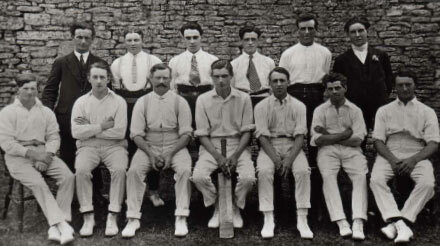 Many men started their sporting careers in the school or village teams. Cricket, football, tennis and boxing were highly popular. WG Grace, the cricketing legend and captain of the England team for many years, was from a cricketing family in Downend. Grace was still playing up to 1914.